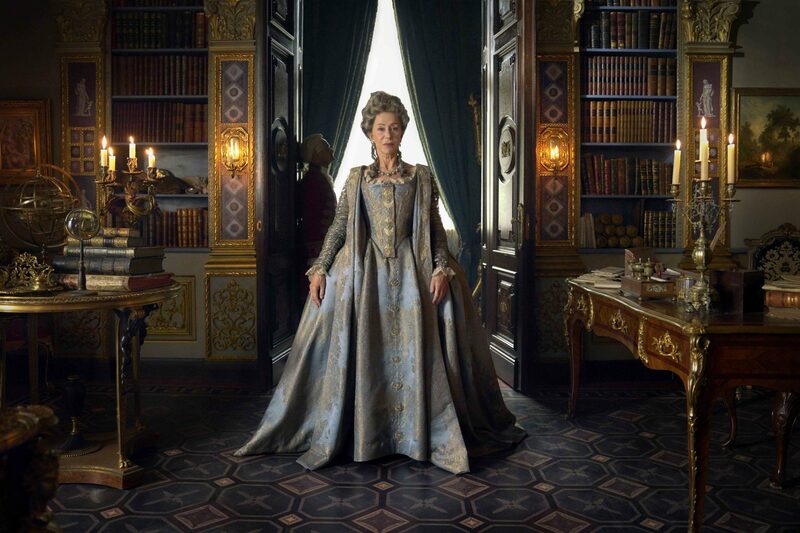 Catherine The Great is a 4 x 60-minute epic historical romance starring Helen Mirren, that delves into the politically tumultuous and sexually charged court of the most powerful monarch in history. Sky Vision will also take Five Bedrooms to market. The drama tells a story of five loosely connected friends at a singles table at a wedding who decided to pool together to get on the property ladder. I AM, a 3 x 60-minute drama from BAFTA-winning actor and director Dominic Savage, will also make an appearance at MIPTV. For the factual slate, Sky Vision will bring Famous & Fighting Crime (4 x 60’), a provocative series which takes celebrities out of their comfort zone to join police in the frontline. Joining the factual slate will be Puppy School (4 x 60’), If We Built It Today (8 x 60’) and true crime series Killer (40 x 60’). Barcroft Studios has revealed a new slate of programming for MIPTV including new documentaries and short-form series. Channel 4 doc Sleeping with the Far Right is a 1 x 60-minute feature that follows British broadcaster Alice Levine as she attempts to spend a week embedded in a radical racist’s family home, discovering first-hand how their everyday lives are shaped by their beliefs. Sickest Eats follows 6ft 7’ YouTuber Big Lew as he travels to the UK’s foodie hot spots to find the ‘sickest eat’. Meanwhile, Shake My Beauty star Charity Holloway sets up her own dance troupe for plus-sized women in Too Fat to Dance. Barcroft’s Love Don’t Judge is a series that celebrates differences and challenges ‘the haters’. Homes on the Edge follows modern day pioneers who make their dream of living in the wilderness a reality. Recent series commissions for the studio include property makeover series Amazing Interiors; the original 12 x 30-minute commission for Netflix. “We are excited to bring another slate of amazing popular factual shows to MIP. These titles have been developed to super-serve the interests and passions of audiences around the world, by getting them talking about issues which really matter,” said Barcroft Studios CEO Sam Barcroft.